2016 Printer Shopping Guide | GUI Tricks - In Touch With Tomorrow! 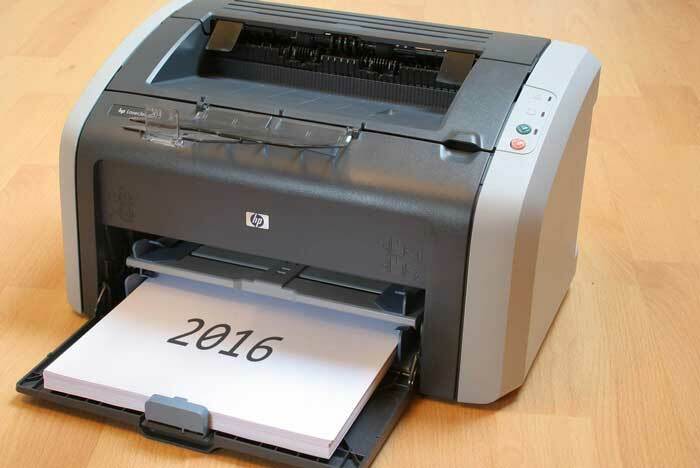 2016 Printer Shopping Guide - GUI Tricks - In Touch With Tomorrow! There are many things to watch out while buying a printer for your household or your office. What you have to realise is that the initial price is not everything. First of all, it is a well-known fact (not only printer-wise) that top-quality office appliance is usually the most expensive one on the market, but most inexpensive to maintain. Investing more when purchasing is one of the key steps in leading frugal office. So with this in mind, having a reliable printer is no longer a luxury, it is a necessity. Here we have prepared a list of a couple of printers of every type and price range to watch out for in 2016. Don't forget to check "The Next Revolution In 3D Printing? 3D Metal Printing"
First you need to know what you are looking for in a printer, since there are various types, each responding to a particular need you may have. For example, Inkjet printers excel in photography printing and can reach some of the truly remarkable resolutions. Inkjet’s greatest competitors Laser printers stand behind the fact that their greatest advantages are speed, precision and frugality. However, the fact remains that within the same price range, Inkjet printer will always be the superior one. As we have already mentioned, setting the price range you can afford is one of the most important things there are in this business. Start off by deciding on a realistic budget and proceed to do the homework on what are your best options within this price range. For example, even under $300 you can find some reliable and quality manufacturer printers such as Canon Pixma MG5720 Wireless Inkjet All-in-One for just $69.00 or even something even better such as Epson WorkForce Pro WF-5620 for only $299.00. Still, in order to get something really special you will need to set aside a substantial amount of money. For $666.55 you will be able to get one of the best Inkjet printers out there, the renowned HP Color LaserJet Enterprise M553dn. Although this printer is more expensive than some of its aforementioned counterparts, your savings on toner cartridges alone will be substantial. However, if you were to turn to laser printers, for $1969.00 you could get Xerox Phaser 7100/DN, which really is the high end of printer technology. 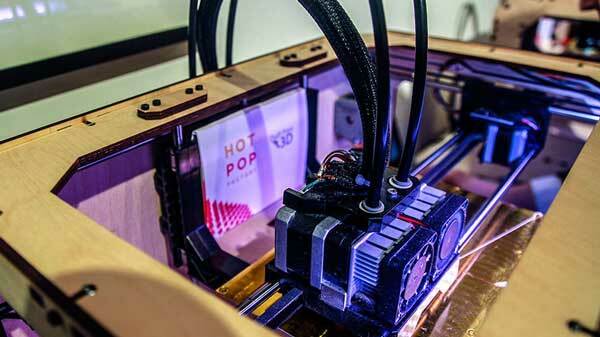 The future is already here and for you to catch up with it, you will need a good 3D printer. Even for a sum as moderate as $975.00 you can get yourself a quality and reliable printer such as UP Plus 2. This amazing printer has an incredibly favorable review for a printer of this price and is overall superior even to some of the more expensive devices. Its material consumption is a vast improvement over its predecessors while its clarity of printing is better than ever. However, for those who are looking to spend some more, state-of-the-art printers can be acquired for up to $3000. However, even under 2500$ you can get a truly remarkable specimen such as Ultimaker 2, which many believe to be the best 3D printer in this entire generation. Finally, there is no right or wrong printer to begin with, there is only right or wrong printer for your needs. So, if you want to print a few sheets of paper monthly, spending thousands of dollars on a device would be utterly insane. However, if you run an office that heavily depends on this entire printing process, the perfect printer can be a lifesaver. Although a Physics graduate, Marcus opted for work in fields of technology, marketing and web. He is also an author at Technivorz blog. He likes an occasional game or two and has seen Star Wars films 44 times. Thanks for raising awareness on 3D printing guys. I just read the https://pinshape.com/3d-printing-design-guide as well and found it quite informative. I do hope more women get into 3D printing. Thanks for this huge praise. Stay with us and keep connected with more articles like this.